Plans for a 14-storey hotel on the banks of the River Irwell have been drawn up by Northern Ireland property developers McAleer and Rushe. The 271-bedroom property would be located next to the renowned Mark Addy pub on Salford’s border with Manchester. 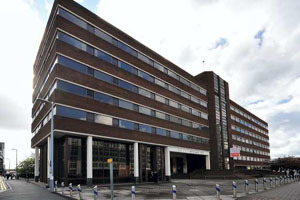 The site currently houses a seven-storey office block.